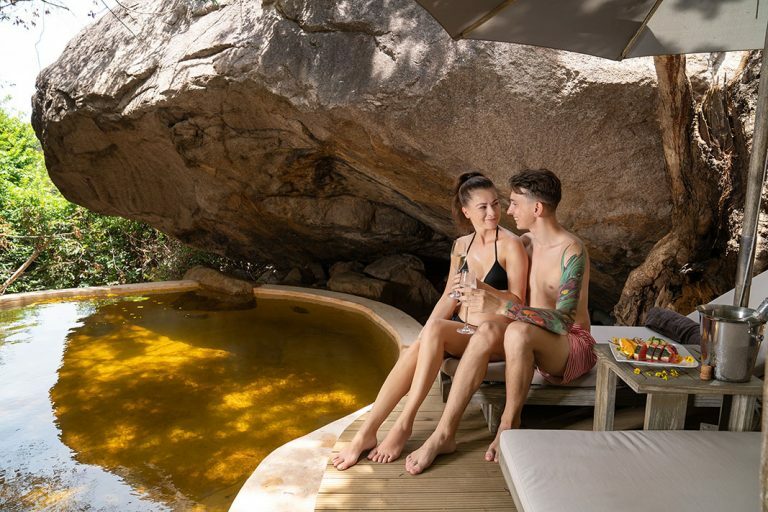 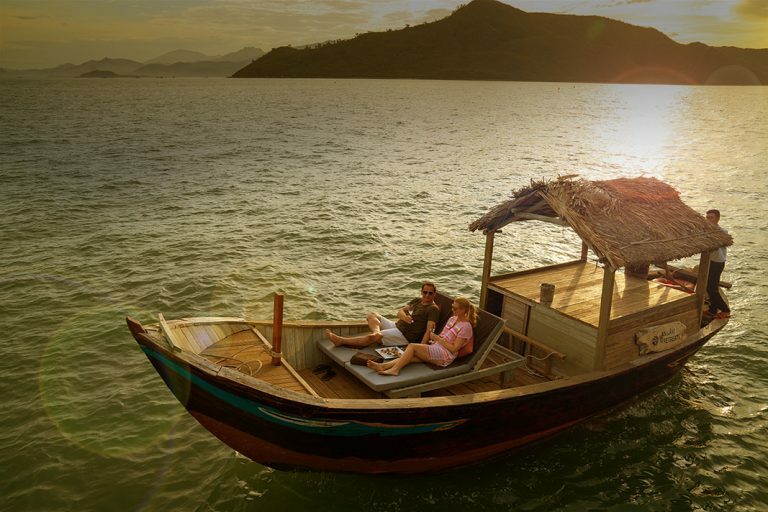 The island’s clear waters, tropical sunsets and lush greenery make Ninh Van Bay a no-brainer for a romantic getaway.  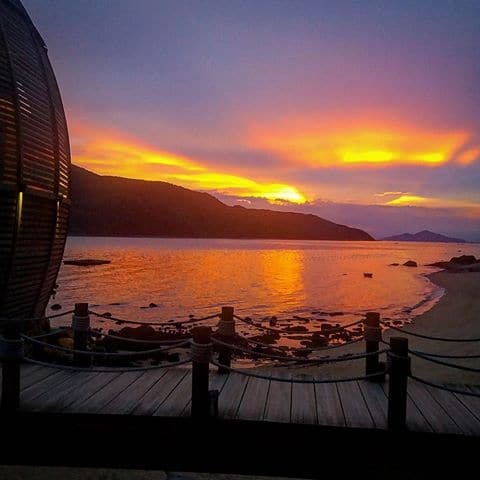 Characterized by serenity and refined ambience, An Lam Retreats resorts offers exclusive island retreat invites guests is prime for relaxation and romance. 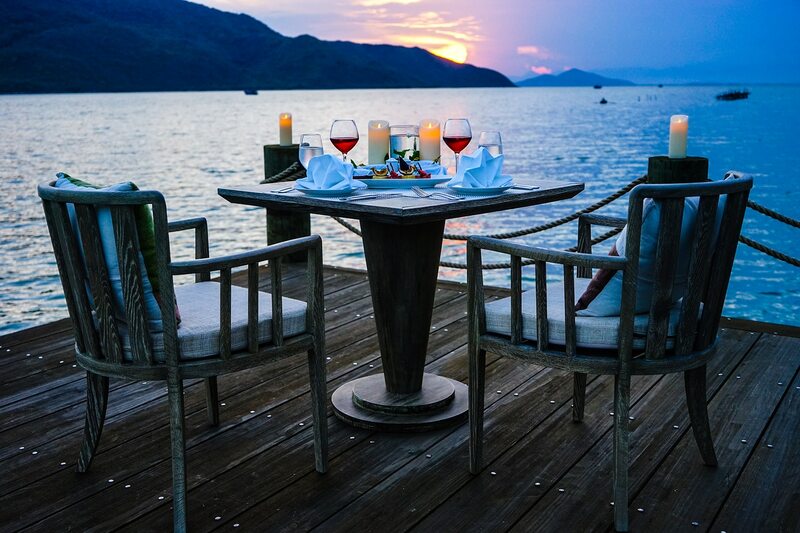 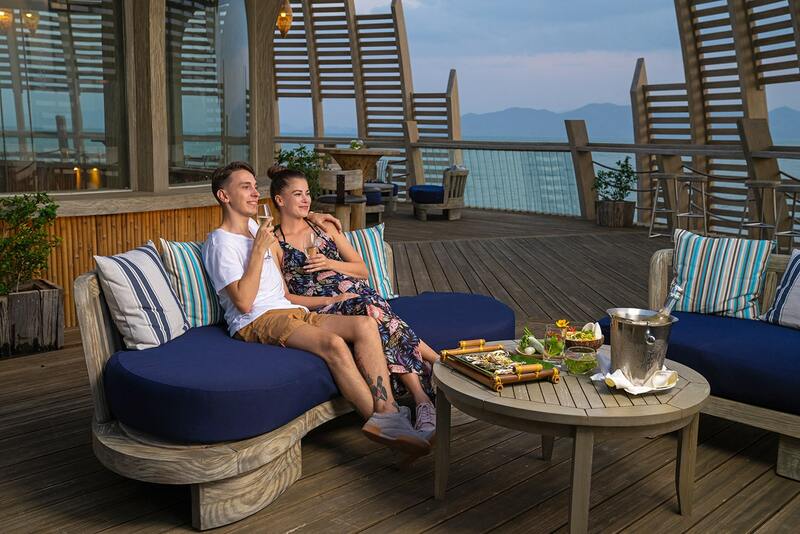 Romantic dinner on the beach or on platform 5 meters above the ground proving stunning views of Ninh Van Bay and ocean.